Wednesday's £2.1 million UK Lotto jackpot has been scooped by one lucky player or syndicate. 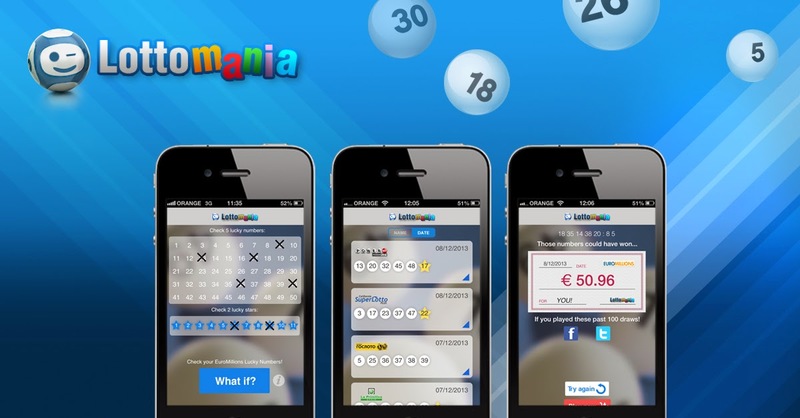 The UK National Lottery Lotto numbers drawn on Wednesday, November 5, 2014, were 2, 5, 21, 25, 34, and 36. The bonus number was 28. Only one ticket matched five winning numbers and the bonus ball so the ticket holder bagged the entire £169,863 second tier prize fund. Down in the third tier, the Wednesday night drawing produced 115 winners. Each ticket-holder will receive £1,254 for matching five main numbers. A further £4,169,445 was distributed in smaller prizes to lower tier winners. UK National Lottery Lotto drawings are held on Wednesdays and Saturdays. The next drawing is on Saturday, November 8, 2014. The estimated jackpot is £4.1 million.